Comprehensive Deck and Fence Services for the Dayton and Cincinnati areas for over 26 years! 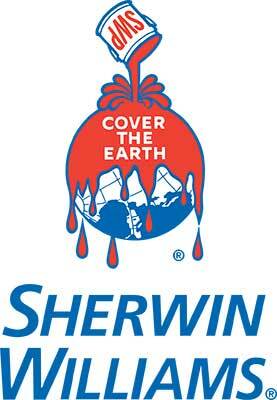 Deck and Fence Renewal Systems uses Sherwin Williams SuperDeck Waterborne Solid Stain which provides a durable, opaque protection. Colors identified with the icon include Infrared reflective technology which reflect harmful Ultraviolet rays back into the atmosphere. This helps reduce the surface temperature of the deck so they are cooler under your bare feet than typical dark stain colors. 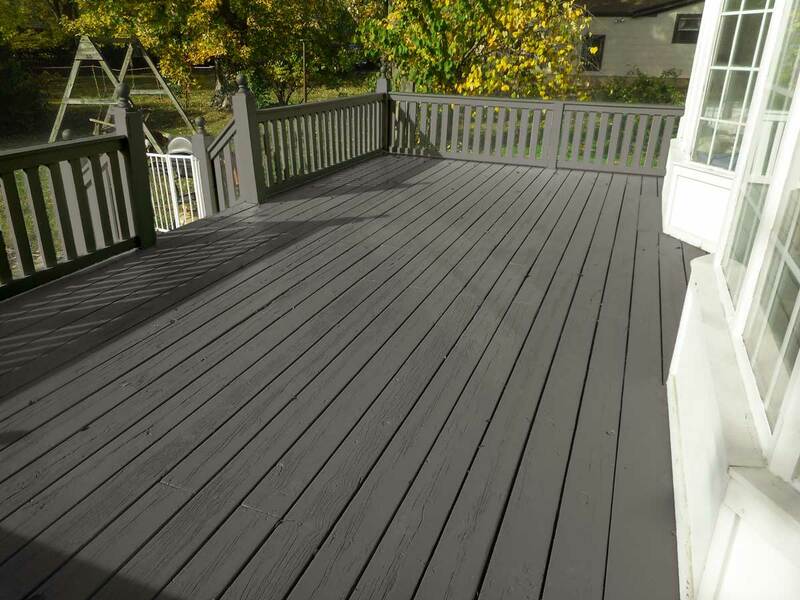 Colors identified with are Deck and Dock stains which provide a higher level of water repellant and protection to damaged wood. We can provide a much faster virtual estimate without having to schedule an appointment at your home. 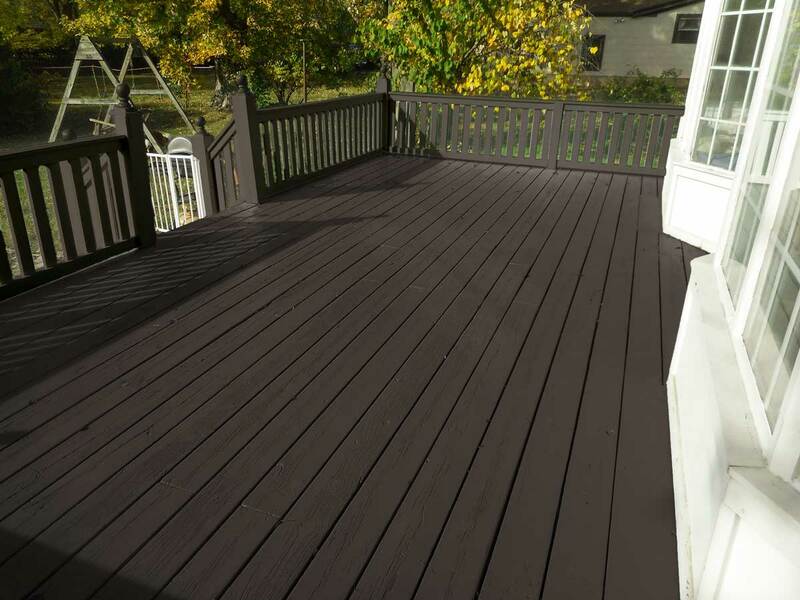 Please provide a photo of your existing deck and the complete dimensions and type of service requested in the comment section. Virtual estimates are usually provided within 24 hours. Serving Greater Dayton, Oakwood, Yellow Springs, Clayton, Englewood, Tipp City, Vandalia, Troy, Huber Heights, Miamisburg, Waynesville, Enon, Xenia, Beavercreek, Bellbrook, Centerville, Springboro, Kettering, Riverside, Northridge & more! Serving Greater Cincinnati, Northern Kentucky, Wyoming, Marimont, Maderia, Dry Run, Landen, Blue Ash, Terrace Park, Kenwood, Fort Thomas, Amberley, Sherwood, Union, Newtown, Cherry Grove, Beckett Ridge, Anderson Township, Montgomery, Mason, West Chester, Loveland, Dehli Township & more! Attention Maryland homeowners, Deck Renewal Systems USA, LLC has no affiliation with Deck Renewal Systems of Maryland, LLC. Deck and Fence Renewal Systems has been operating for 26 years!